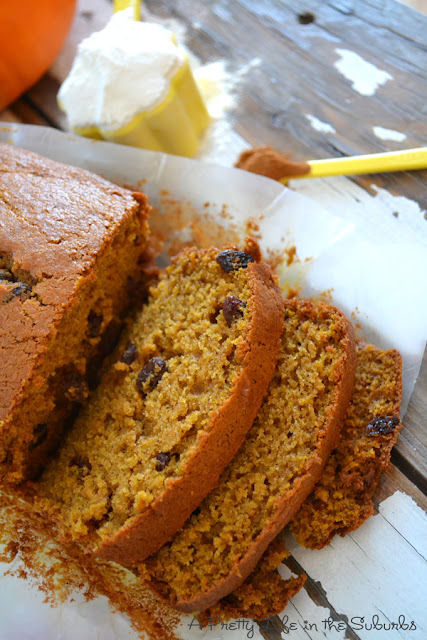 This Pumpkin Spice Bread is a classic fall recipe! It’s sweet, spicy and so tender! Pumpkin is the epitome of fall! And what a fabulous fruit it is! What other kind of food is so delicious, so nutritious and so decorative! High five to the pumpkin! 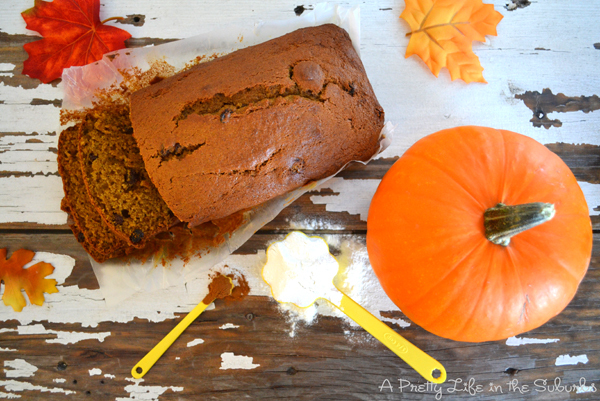 For us, fall just hasn’t started and isn’t complete without a pumpkin spice loaf! I love this recipe (adapted from the Joy of Cooking). 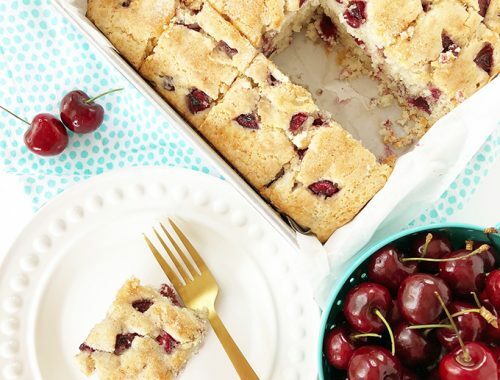 It’s a no-fail, moist and spicy cake. And you must add raisins. Yum. Whisk together the first set of ingredients: flour, baking soda, baking powder, salt and spices. In a measuring cup stir together milk & vanilla. Set aside. In a mixer, cream butter. Then add sugars and mix until creamy. Add eggs to the butter/sugar mix, adding one egg at a time. Then add the pumpkin puree to the egg/butter/sugar mix. Combine. Add the flour mix to the pumpkin mix in 3 parts, alternating with the milk mix in 2 parts. Bake for about 1 hour. (an inserted toothpick in the centre, should come out clean. 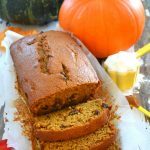 Pumpkin Spice Loaf Recipe Tips! 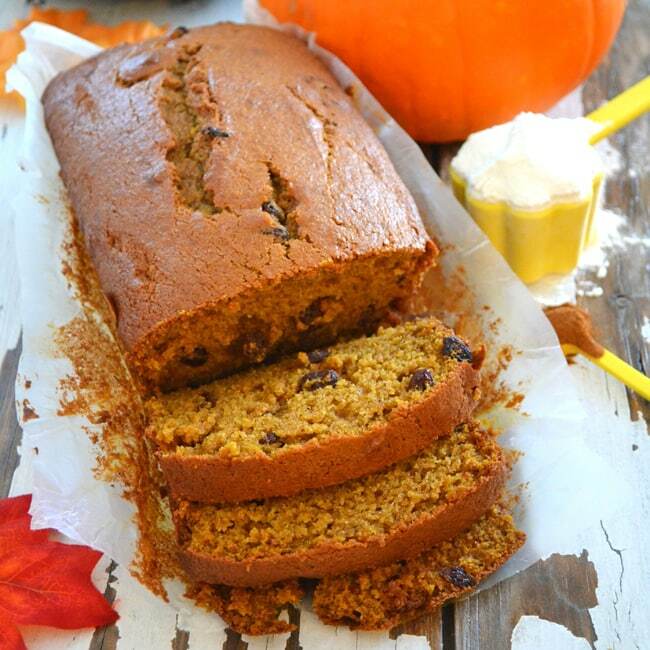 You can use 1 cup of pureed butternut squash instead of pumpkin! Adding nuts or raisins boosts the nutrition punch of this loaf. Line your pan with parchment or wax paper. It looks pretty, and the loaf slides right out of the pan. 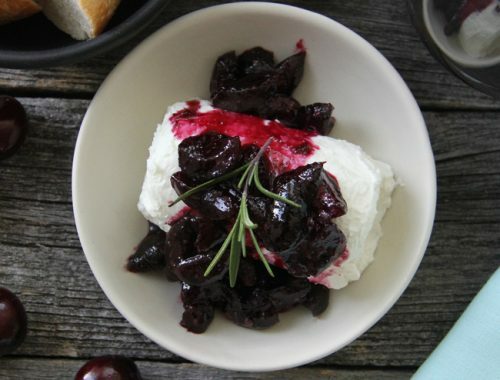 This bread is amazing on its own, or with vanilla ice cream or a dollop of whipping cream! Oh gosh! I am addicted to pumpkin. This looks so good. Thank you so much for posting this! I also love pumpkin. 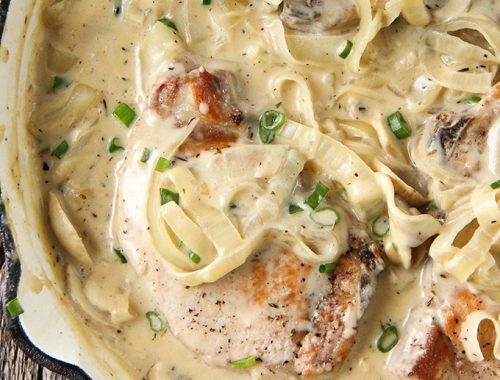 I will try this recipe at the first opportunity..
Oh my! I love pumpkin treats. This bread looks so delicious. I would love to give this recipe a try. I just made some pumpkin scones last night and will be posting the recipe soon! 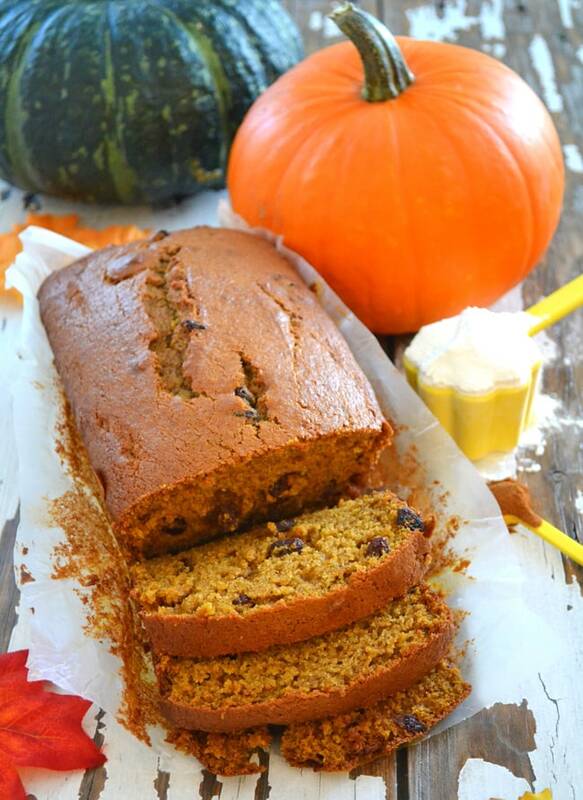 I have more pumpkin leftover so I should try this bread!! Hi! I got here today from Ilaria´s blog and I fell in love with your blog. Love your pics, your DIY projects and your yummy recipes! Your loaf is gorgeous! Beautiful photos! Thank you for sharing this at our Seasonal Inspiration party! Your pictures are beautiful. Hope to see you again soon! I love raisins in breads like this. I love this recipe so much that I have done it twice this week.To me it’s the best pumkin spice bread I’ve ever done.And I have done tons of them. So thanks for sharing the recipe.